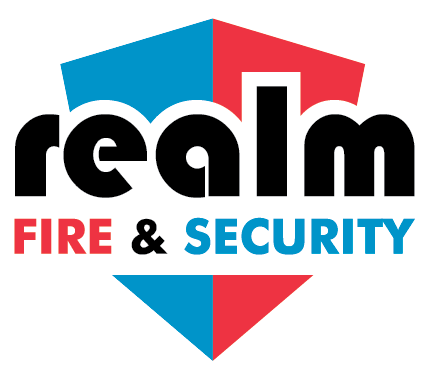 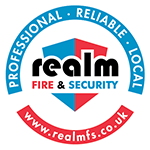 Realm Fire & Security can provide mobile patrols of your premises during the day and/or night. 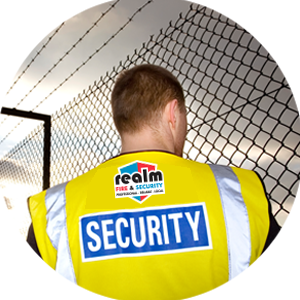 With response services our mobile patrols can be at scheduled times to suit your needs or at random intervals to keep the timings constantly changing and thus making it harder for intruders. 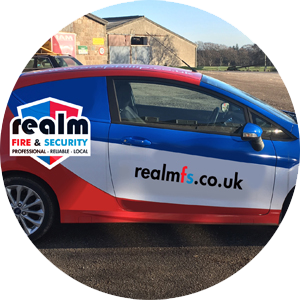 Our mobile patrols & response services help reduce any security risk to your premises, thus keeping your premises, people and assets secure.